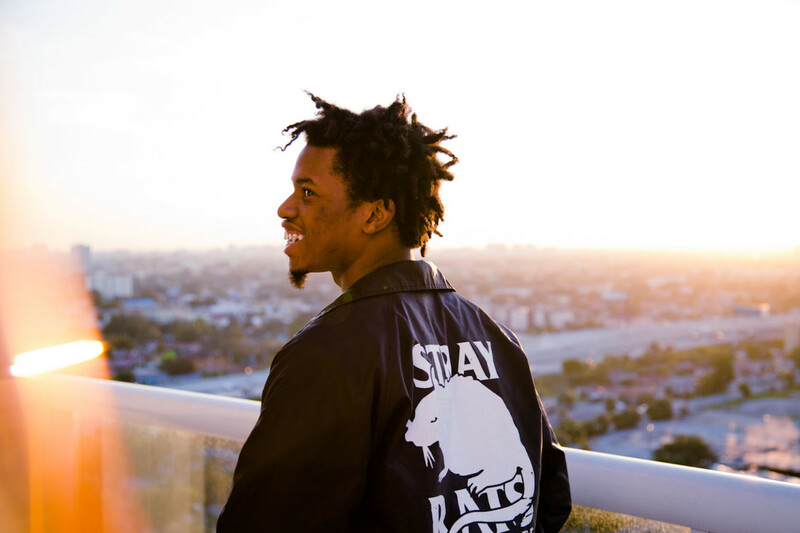 With his latest release TA1300, a three part EP Denzel Curry displayed his versatility and a vast talented repertoire as he churned out instant classics like “CL0UT C0BAIN” and “SUPER SAYAIN SUPERMAN”. As the fans mesmerize his lyrics he plans to hit the road with some very special guests and give everyone a show they will never forget, with the TA1300 TOUR. 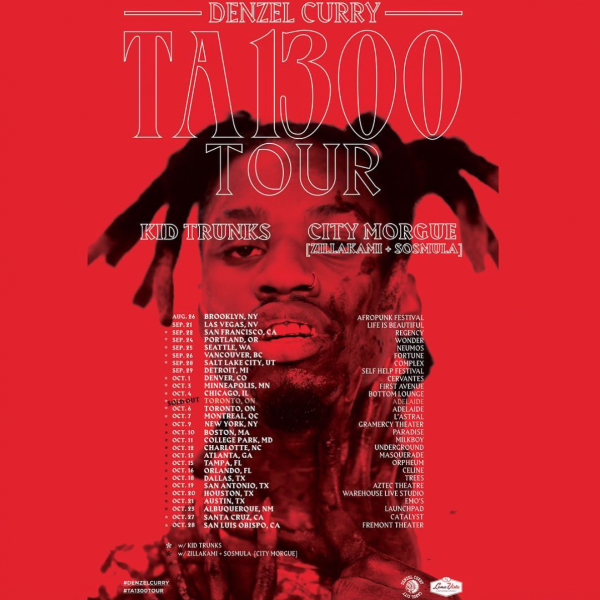 Denzel Curry, the Broward County born and raised icon and one of Florida’s top dogs who has been bringing his underground roots to the surface announces long awaited North American tour. He plans to hit the road starting Aug. 26th in Brooklyn. Teaming up with the young raging dynamic duo out of New York, City Morgue consisting of ZILLAKAMI and SOSMULA as well as fellow Florida native and long time friend Kid Trunks. As they get ready to set off on this legendary tour with Curry the three supporting artists are set to release music and content that will blow listeners away before the kick start. 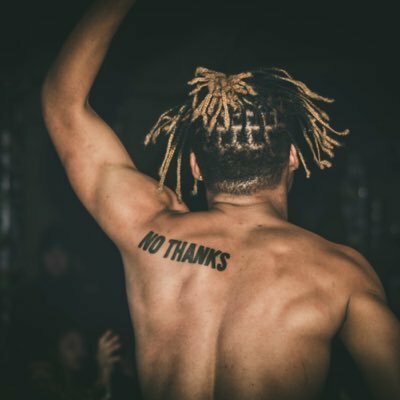 Be sure to stay in tune and check for new releases this week from both City Morgue and Kid Trunks as they continue to climb music charts and gain popularity throughout the country and world. This tour will give each supporting artist the opportunity to show amazing skillsets while performing the latest bangers for everyone to listen, rage, and go crazy to. 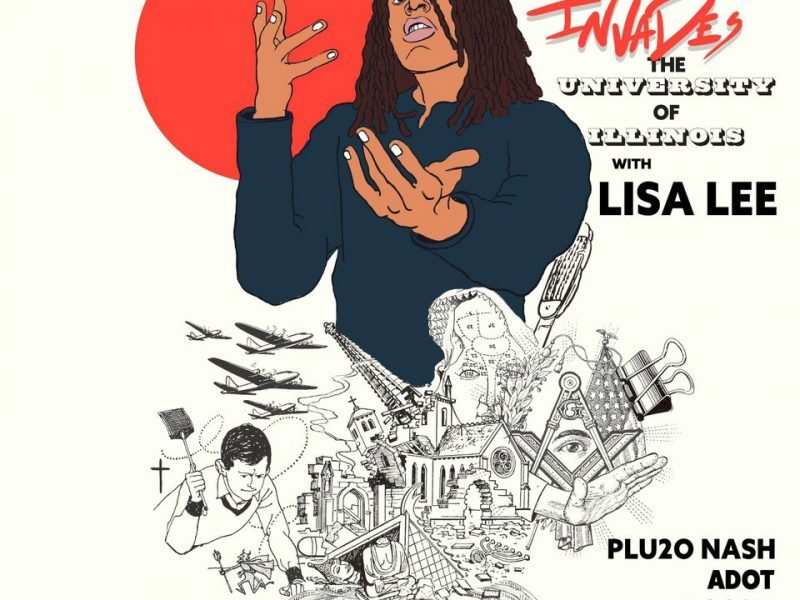 This tour is a MUST SEE and will open peoples eyes to what is happening and changing in hip-hop and music today. 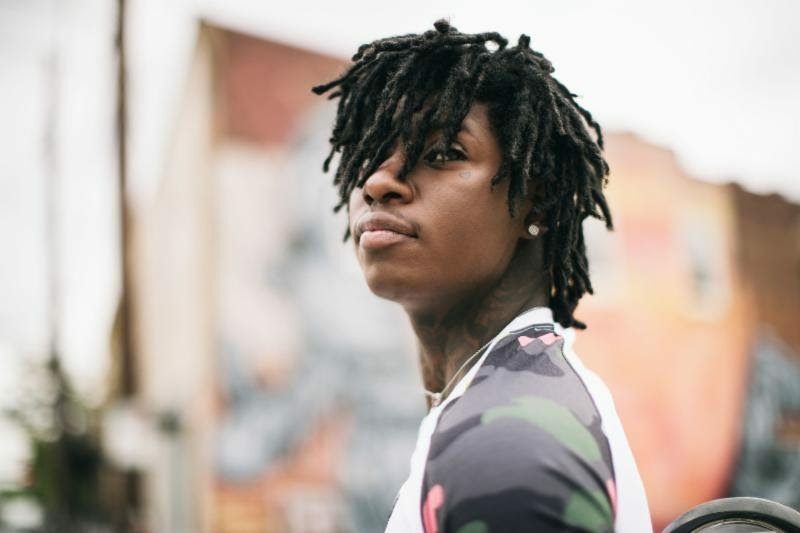 Young Nudy & Sahbabii Come Together For A Crazy Double-Headliner Night In Miami! Daily Chiefers Exclusive Giveaway: Cdot Honcho Invades The University Of Illinois! Supa Bwe Live At The Canopy Club on 4/26 w/ Young Jasper, Adot, Freako and More!